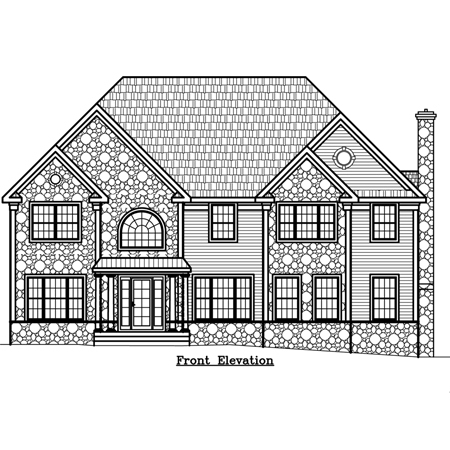 We worked with a Developer in Warren County on several new homes; each on 5 scenic acres. 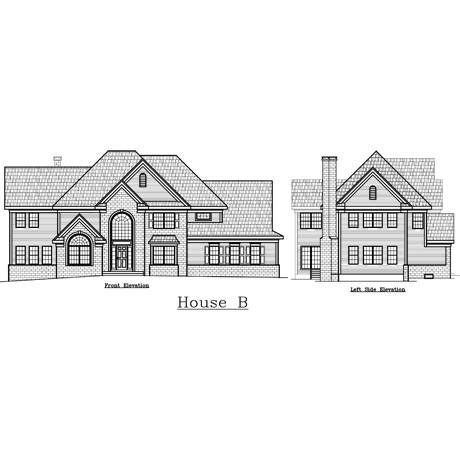 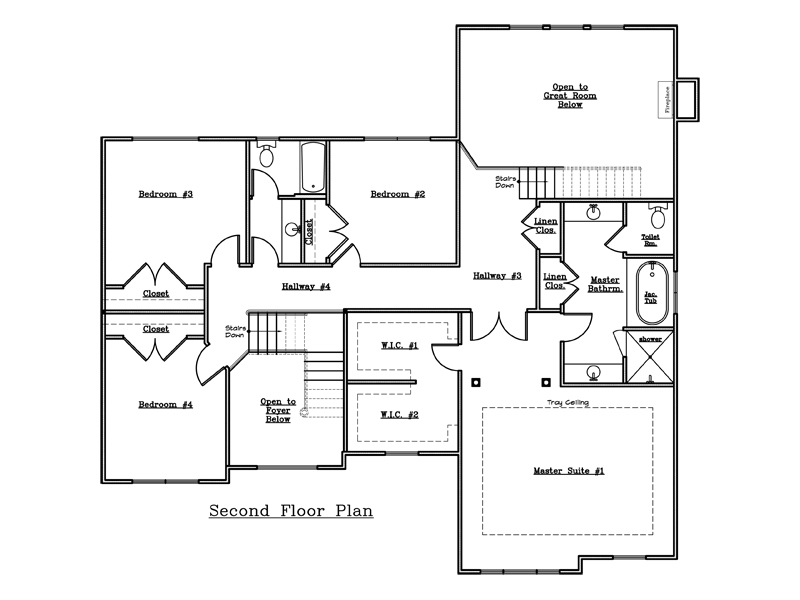 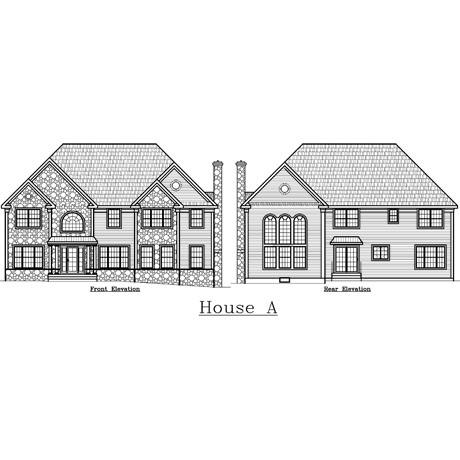 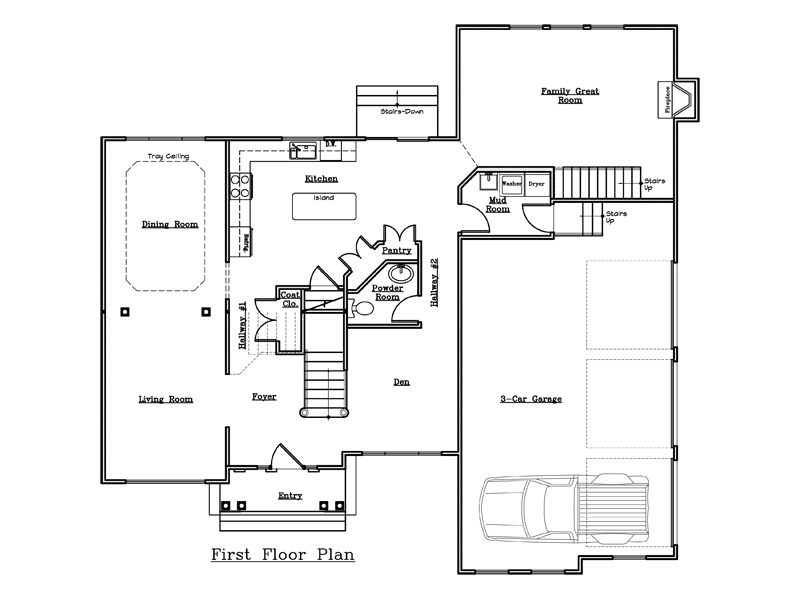 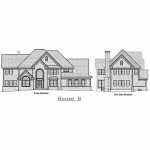 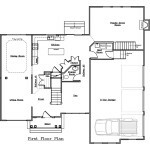 The livable floor plan areas vary but were approximately 3,400 square feet each plus a garage and basement. 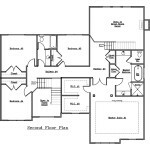 Exterior Decks were not included but could be worked out on individually on the homes with the new Owner. 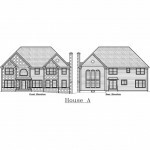 The exterior finishes also varied depending on the buyer of the home unless they were built on speculation for purchase.